Brainify is a responsive landing page template for Applications. Identity is a 100% responsive and parallax one page template. Identity is powered with Twitter Bootstrap 3.1 Framework. 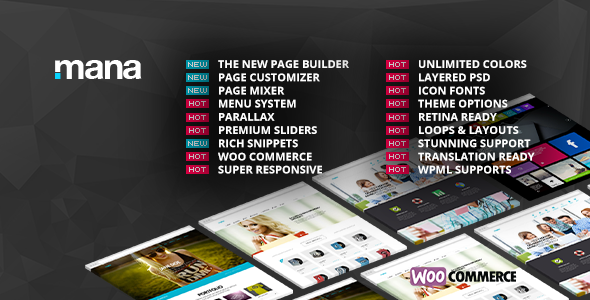 It is clean and professional theme perfect for creative agencies, freelancers and studios. It can be customized to suit your wishes. It comes with all the essentials you need to show your work / portfolio and sell your services to the world. Brain is a Fullscreen landing page for App. This template built with fully responsive flat design, Bootstrap 3.0 system, minimalize structure and a slew of features.